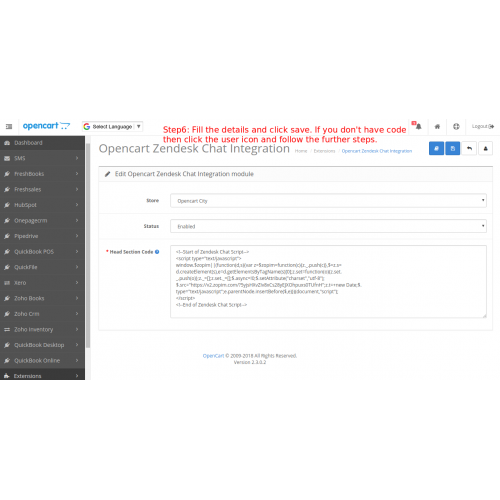 Opencart Zendesk Chat Integration module allows the site visitors to contact to admin. 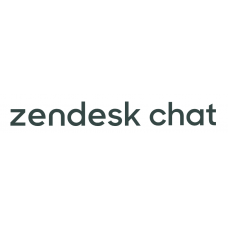 Admin and visitors can directly chat via zendesk. 1. 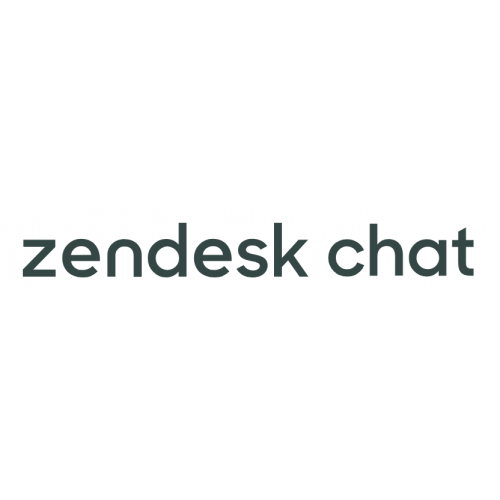 Site visitors may chat with the admin. 3. Admin may reply to the visitors. 4. Admin may track and resolve the queries of the visitors. 7. Ready to use module.